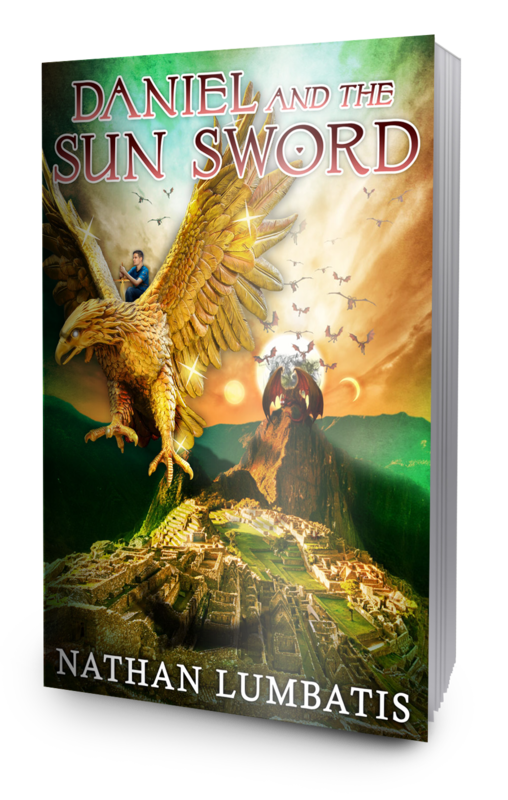 Daniel and the Sun Sword took place in Peru at Machu Picchu, Coricancha, and Wayna Picchu. But Daniel and the Triune Quest takes place somewhere VERY different. So, as a sort of mystery, here is a pictorial clue. Anyone know where this ruin is located? I often think about what it means to be made “in the image of God.” Most commentators explain it in terms of mankind being imbued with a spirit, and therefore able to commune with God, have insight, exhibit the Fruits of the Spirit, and be made like Christ. I agree with all these, but also believe that being conferred with the image of God enables mankind to be a creator. When we create*, then, it would stand to reason that we are being “Godly.” It is a way for us to worship God through our abilities—to draw near to Him as we create like Him. So, spend some time today creating something. It doesn’t have to be “good” or “skillful,” and it certainly doesn’t have to be something that others see. Simply work on making, writing, composing, crocheting, photographing, knitting, cooking, weaving, sewing, gardening, landscaping, painting, wood-working, building…whatever-ing. And ask God to be with you and to create through you as you do. ** Trust me, it’ll be a joy. *Obviously I don’t mean when we create things that glorify sin. **But for goodness sake, don’t always post it on social media! Have some privacy in your life, people! This entry was posted on April 8, 2017 by nathan.lumbatis. It was filed under Christian Advice, Christianity, Daniel and the Sun Sword news and updates and was tagged with Christian books, Christian growth, creativity, young adult christian.